Click HERE to help fund. 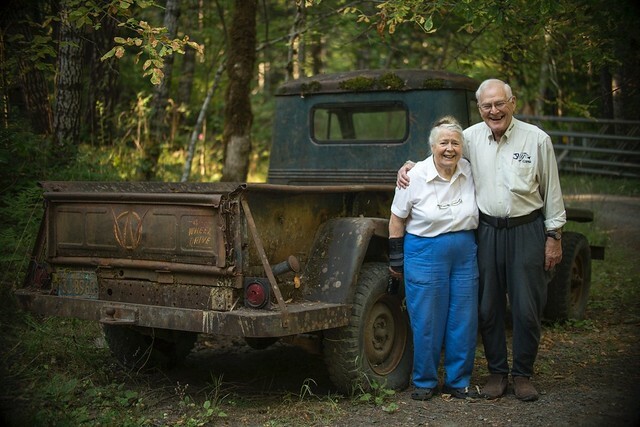 Finding Sanctuary on the North Umpqua: A Veteran’s Legacy from Uncage the Soul Productions on Vimeo. 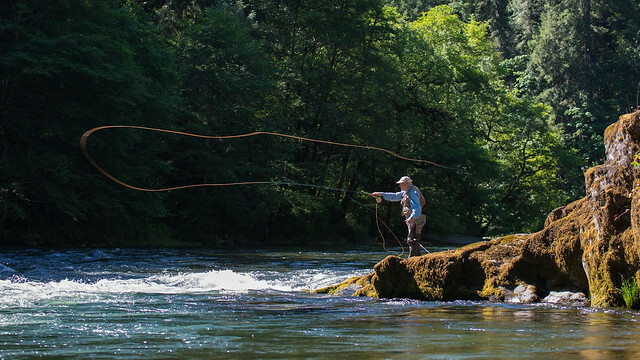 This entry was posted in North Umpqua River Fishing Reports, Oregon Conservation News, Oregon Winter Steelhead Fishing, Summer Steelhead. Bookmark the permalink.